Walt Disney Company is one of the major production houses in the world. This media giant has now got the ownership rights of India’s leading satellite network, Star TV. The news got confirmed the other day when Disney closed the deal worth $71 billion with Star’s parent company, Fox Pictures. With this, Disney got hold over all the channels and OTT platforms of Star India. This is a major leap for the company which is struggling to make its presence in India for a long time. 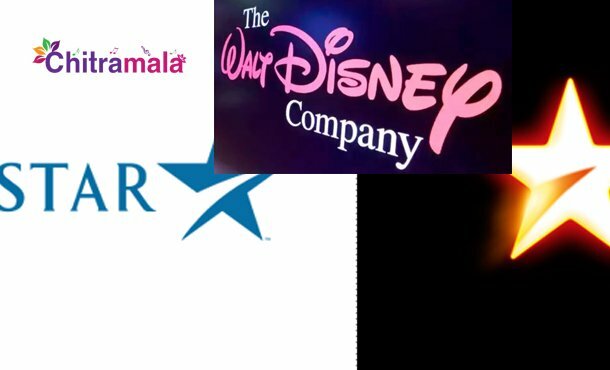 With the deal, Disney also now owns DTH company Tata Sky and reality show production house, Endemol Shine Group. “Combining Disney’s and 21st Century Fox’s wealth of creative content and proven talent creates the pre-eminent global entertainment company, well positioned to lead in an incredibly dynamic and transformative era,” said Bob Iger, Chairman-CEO of Disney, in a press statement.